TreeRunner Grand Rapids Adventure Park is a premier aerial adventure park in West Michigan. With over 60 exciting obstacles and zip lines, three difficulty levels, and seven different courses, there is plenty to explore! We also have a Junior Park for kids designed for ages 4 to 7. TreeRunner Adventure Parks was founded in 2015 by a team of Michigan Entrepreneurs. TreeRunner Parks currently owns and operates three aerial adventure parks nationally – two in Michigan, and one in North Carolina. 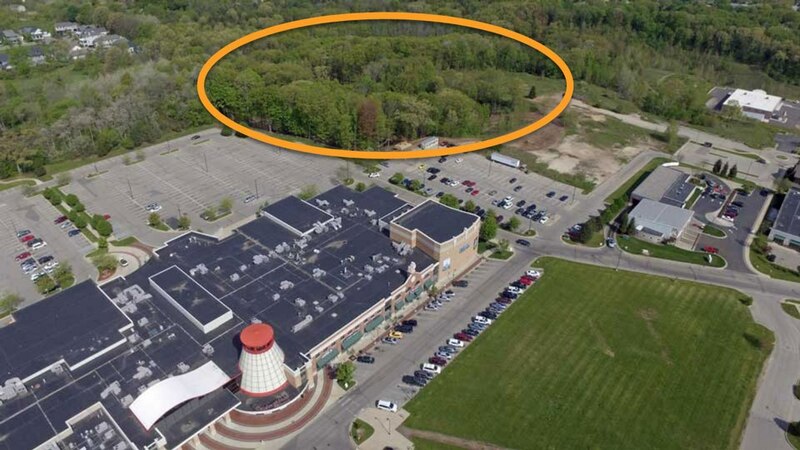 Expected to open in the Spring of 2019, a fourth TreeRunner Park is currently being constructed on the campus of Oakland University in Auburn Hills, Michigan. TreeRunner Adventure Parks’ Mission is to bring a unique outdoor recreation opportunity to the communities in which we build our premium aerial adventure courses. Originally designed in Europe, Aerial Adventure Courses have recently emerged as a new and unique outlet for outdoor recreation in the United States. Individuals, families, and groups can come and enjoy obstacle courses of various degrees of difficulty, while being suspended in the tree canopy. Different types of obstacles, such as zip lines, barrels, cargo nets, and bridges, are connected between platforms constructed around trees, in a sustainable manner. Held to the rigorous standards put forth by the Association for Challenge Course Technology (ACCT) and the American Standard for Testing and Materials (ASTM), your safety is our greatest priority. We use a self-guided continuous belay system that maximizes safety while climbing. Our parks provide an experience that families can enjoy together. With various difficulty levels, courses, and elements, there is something for all ages, stages, and ability levels to enjoy. No prior climbing experience is necessary! Our obstacles at TreeRunner are designed to challenge you both mentally and physically. With our newly added Junior Park, kids as young as 4 years old are able to enjoy the thrill of climbing through the trees. Ecotourism has emerged as a new category of outdoor recreation that focuses on sustainability, personal growth, and environmental education. Not only does it emphasize the importance of environmental awareness, it also promotes positive community impact and development.